Summer is when we teachers recharge, research, and plan. Not only do I read for pleasure by catching up on new middle grades and YA books, I also read to learn. When the school year begins in the fall, I will have finished a number of education-related texts, as well as worked on K-12 Curriculum Mapping and Common Core Curriculum alignment for my district. I love being a lifelong learner! Below are some of the books on my reading list this summer, a few which shaped me as a teacher, and a peek at what I’ll be reading in August. My principal said, “You must read this book – it is so YOU.” She went on to explain the book’s premise of designing lessons from an end goal and working backward. Since Mrs. Rudolph was so enthusiastic, I knew I had to get a copy. I’m glad I did. Since working on my National Board Certification, I began looking at learning units this way. I ask myself what I want my students to know and why I want them to know it. 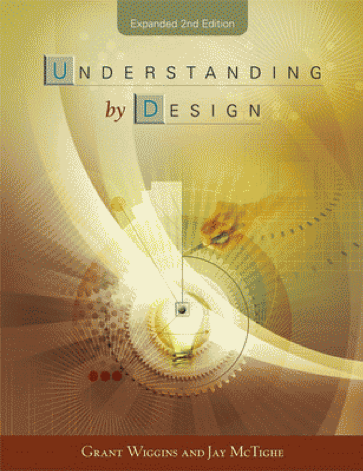 Understanding by Design explains how teachers should be goal oriented, intertwine their work with other disciplines or use different strands from the Common Core, and be multidimensional with creating lessons. Throughout my reading, I’ve found so many great quotes about learning and education, as well as ways to strengthen my work in the classroom. It seems as if every few pages I stop and contemplate how the examples apply to me or how I can transpose a sample lesson into my own room. I’m not sure how many times I’ve read this text…four? Five? 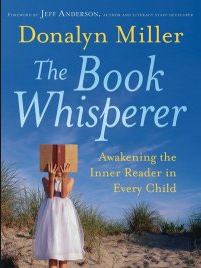 Each time, however, I am reinvigorated and encouraged to take the steps needed to help my students on the path of becoming lifelong readers. 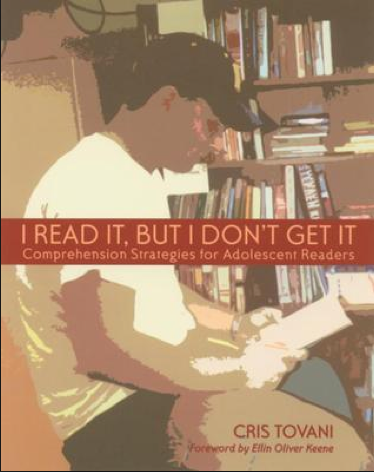 There is practical advice on how to set up your classroom library, tips on conferencing with students about reading, and ways to streamline your teaching to allow for ample reading. Donalyn is one of the people I follow online, as well, so I can continue to get glimpses inside her reading-centric room. Kate worked on this teacher mentor text while we were co-teaching Advanced Creative Writing in our former school. Watching this brilliant educator and award-winning author in practice was as much a learning experience for me as it was for the students. Now you can use revision techniques utilized by children’s authors in your own classroom. When students see the edits done by authors they know, they are more likely to tackle the revisions needed in their own works. Trying various editing techniques help ensure students discover the ones that work best for them, along with building up an arsenal of devices they can utilize when working on future writing pieces. Writing with authority is what you’ll get from Cris Tovani. She is a full-time high school ELA teacher who also previously taught at the elementary level and worked as a reading specialist. When she explains how students make connections while reading and the technique teachers can use to help them increase fluency and comprehension, she knows her subject. Her passion for her work is also evident and the layout of the book is useful, as most chapters contain a bulleted summary at the end for easy reference. If you are looking for further guidance, Tovani includes reproducible tools at the end of the text. These are great for helping students make connections with their reading. The author explores authentic classroom assessments that are practical and real. In various studies I’ve found the majority of educators are from middle-class backgrounds. According to Dr. Jawanza Kunjufu, 83% of elementary schools teachers are white, middle-class females. For most of my life I have been middle-class, so those are the societal norms I inherently understand. 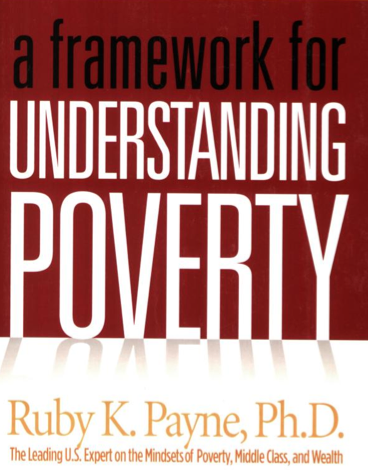 Ruby Paine opens middle-class educators’ eyes with her (sometimes) controversial book on poverty. When I first read this book a few years ago, it not only helped me understand my husband’s background more clearly, it also made me a more effective teacher. If we already know from Bloom that children need their basics needs met before they can advance, Paine shows us how to successfully deal with poverty issues with empathy. Her questionnaires and examples help educators examine the underlying concerns people dealing with poverty have and how they look at their situation and the world impacting them. Now that you’ve perused my list, what teacher texts are you reading this summer? Which ones shaped you as a teacher? Please share your recommendations!